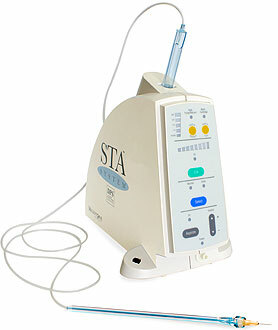 It is a computer controlled anaesthetic delivery system. The wands delivers local anaesthetic in a very slow pain free manor. We have been offering The Wand since February 2014 and our patients love it! Aswell as the delivery system being pain free in itself, patients are also pleased to be leaving the practice with no numbness to their face, tongue or jaw!